Bonnie R. Slough, 67 years, of Bryan, passed away Friday, January 11, 2019 in The Toledo Hospital, Toledo. Bonnie was born June 4, 1951 in Bryan, Ohio, the daughter of the late Warren and Norma (Kerr) Weber. She was a 1969 graduate of Four County Joint Vocational School through Edgerton High School. She married Francis Slough on January 16, 1971 in Melburn, Ohio, and he survives. Bonnie served as the Office Manager at Four County Career Center for 38 years, retiring in 2013. 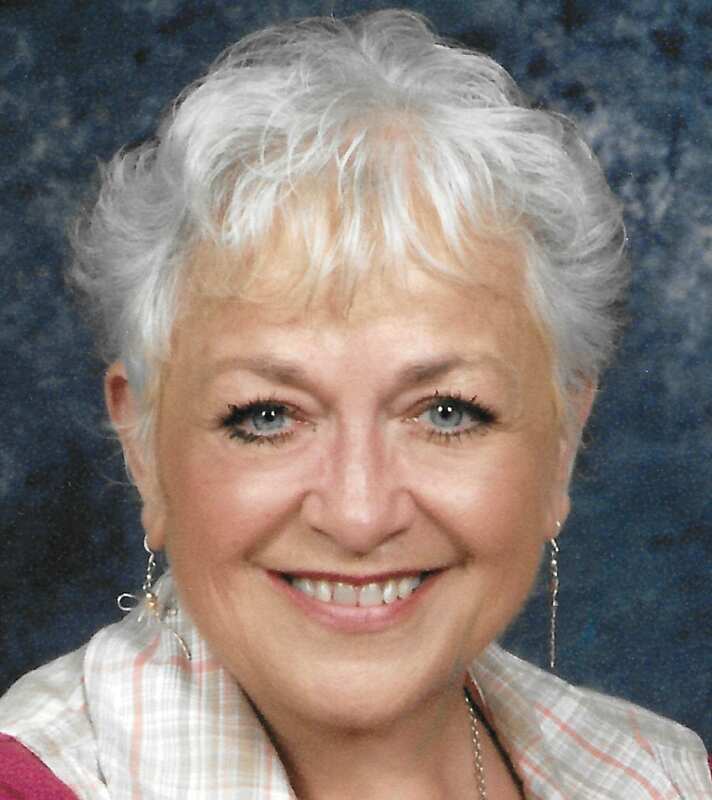 She also served as a Reporter for the Bryan Times, covering the area school board and village council meetings. She was a member of Beta Sigma Phi Sorority, where she served in many capacities. She also volunteered at the Bryan Public Library. Bonnie attended the Bryan First Church of Christ, and more recently attended Wesley United Methodist Church. Bonnie enjoyed traveling and was very artistic in nature, making many cards through her Stamp It Up group. She enjoyed following the Philadelphia Flyers in hockey and the Detroit Tigers in baseball. She loved to spend time with her family and friends. She was her grandchildren’s biggest fan as they played travel hockey. Surviving is her husband Francis of Bryan; one son, Adam (Erika) Slough of Waterville, Ohio; three grandchildren, Morgan, Jacob and Mason Slough of Waterville; two sisters, Sherry Newman of Bryan and Deb (Stan) Hugart of Edgerton. She was preceded in death by her parents. A gathering of relatives and friends will be held from 5:00 – 8:00 p.m. Friday, January 18, 2019 in the Oberlin-Turnbull Funeral Home-Greenisen Chapel, 225 East High Street, Bryan where the Beta Sigma Phi sorority will conduct services at 7:45 p.m. Friday evening. A Celebration of Life service for Bonnie will be held at 10:00 a.m. Saturday, January 19, 2019 in the funeral home with Bill Priest and Kent Replogle officiating. Interment will follow in Fountain Grove Cemetery, Bryan. 1 Comment on "Bonnie Slough (1951-2019)"